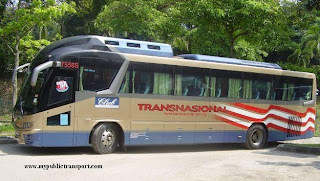 Hi, you can take T790 to Universiti LRT, then take t789 to Bangsar South. Hai, if I want to go to Taman Bukit Angkasa from LRT Abdullah Hukum how come ya? Which bus I can take? Thank you. 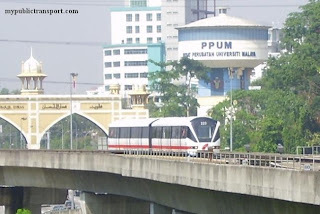 Hi, you can take LRT to universiti, then take T789. 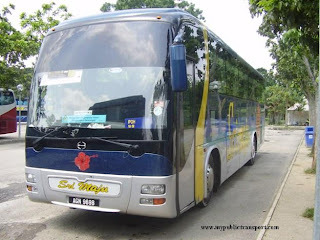 Hai if i want go to ppum from pantai hill park how to come and which bus can I take tq? 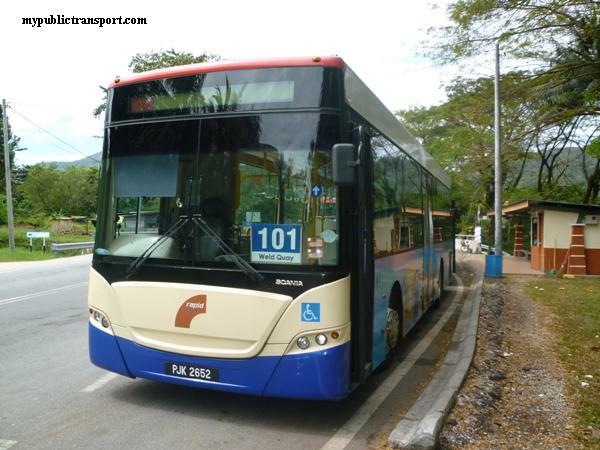 Hi, you can take T789 to Universiti LRT, then take T790 to PPUM. Hi can you tell me how to get to Taman Danau Desa from lrt university? 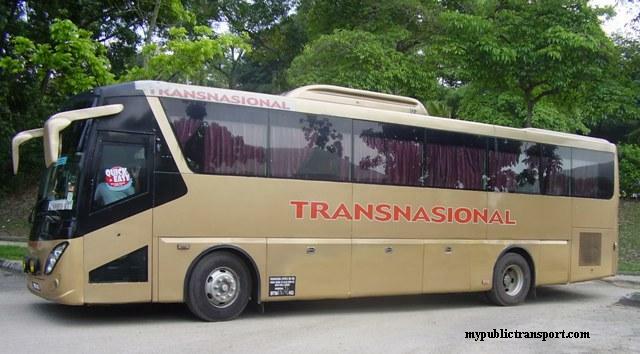 Hi, you can take T788 to Mid Valley North Court, go down to Jalan Syed Putra and take 650 to Taman Desa. 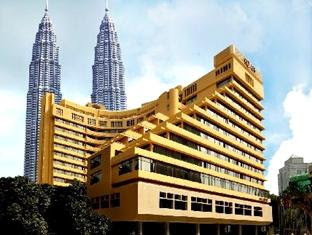 Hai if i want go to universiti tower from mid valley how to come and which bus can I take tq? 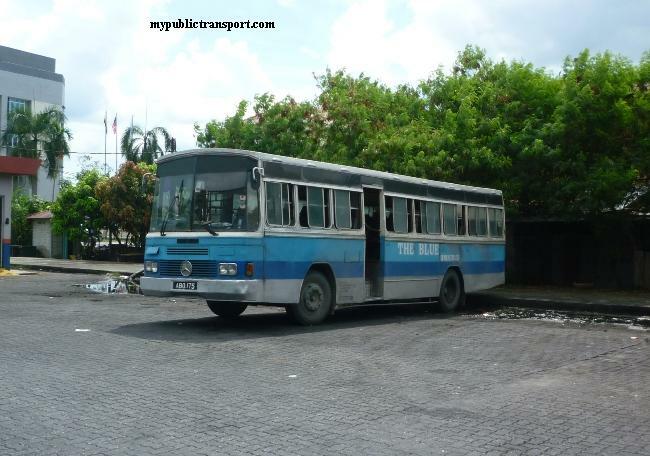 What is the latest bus time for t789? 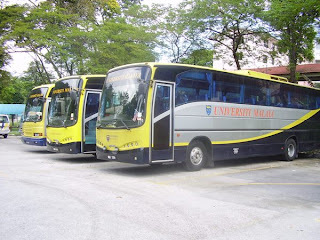 Hi, which route should I take if I want to go from seapark petaling jaya to University Malaya. Buses and Lrt are both Ok . Thanks ! 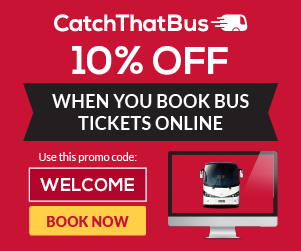 Hi, you can take any bus heading to Mid Valley, then take T790 from Mid valley to Jaya One. Hi, you can take 650 to Mid Valley, then go to North Court and take T790 to Universiti, then take T789 from Universiti LRT to UM. 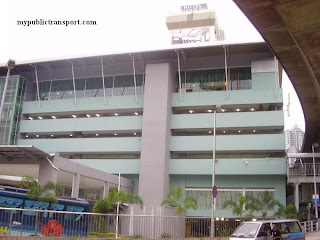 Hi, can you suggest a best way from UM to Damansara Utama/Uptown? 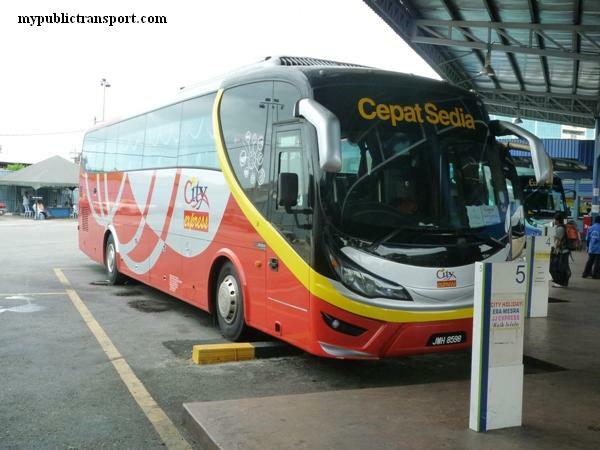 Hi, you can take 780 from Universiti Station to Damansara Utama. Hi, i need some advices. May i know if i'm taking lrt from kl sentral to station university. 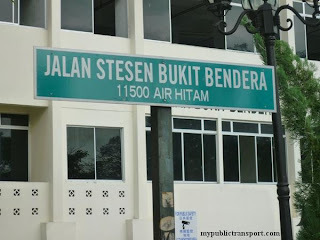 Which bus line should i take from tis station to faculty kejuruteraan of UM? And may i know how much does it costs? 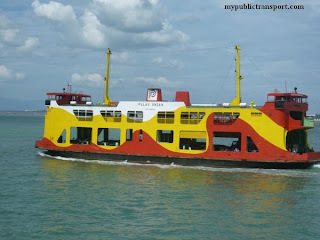 Hi, you can take T789, it is 80 sen if you pay by TNG. 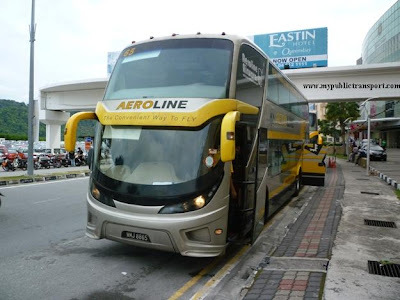 Hi, i want ask that if i want go from lrt universiti to the vertical business suite, what bus should i take? is it T789? 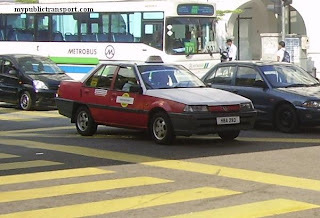 But sometimes i realizes that T789 after pass by kl gateway mall, then they will take a U-turn in front and direct back to lrt station , which is without go to bangsar south there..
Hi, it is T789, or you can just walk there directly as it is not there far. 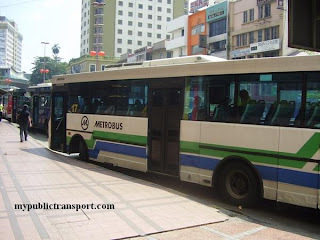 Hi, just take T789 from the LRT station and you will enter UM.